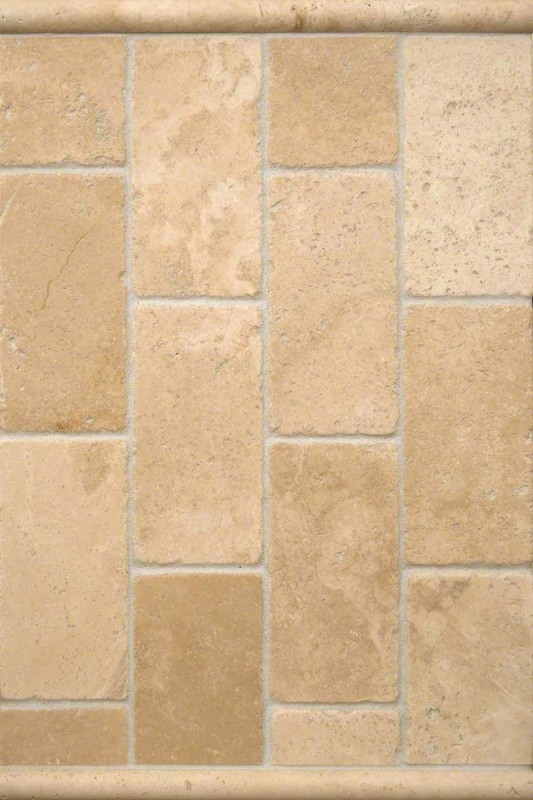 Take a classic natural travertine tile, flip it 180 degrees, and it becomes decidedly contemporary. Add to the installation a Pencil Molding to frame it, and it becomes a show-stopping backsplash for kitchens or bathrooms. These backsplash tiles have an Old World style, but this design complements a wide range of styles from traditional to contemporary.